Since opening in 1931, The Dorchester has served the finest afternoon tea in London. 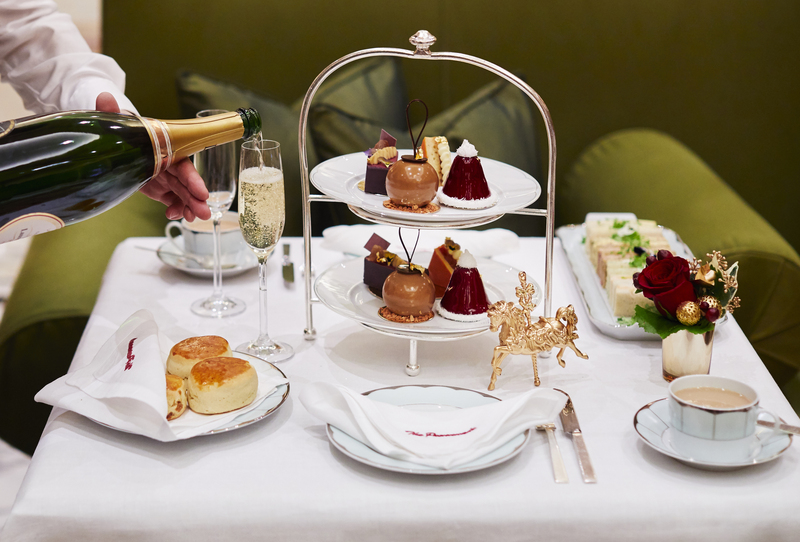 Enter for a chance to win Champagne Afternoon Tea for two at The Promenade at The Dorchester, including delicious finger sandwiches, scones and delicate pastries created by executive pastry chef Sarah Barber. Our dancers’ days start at 10.30am with ballet class and can go up until 11pm after a long performance. They dance for an average of 2,032 hours each per year (that’s 39 hours per week! ).